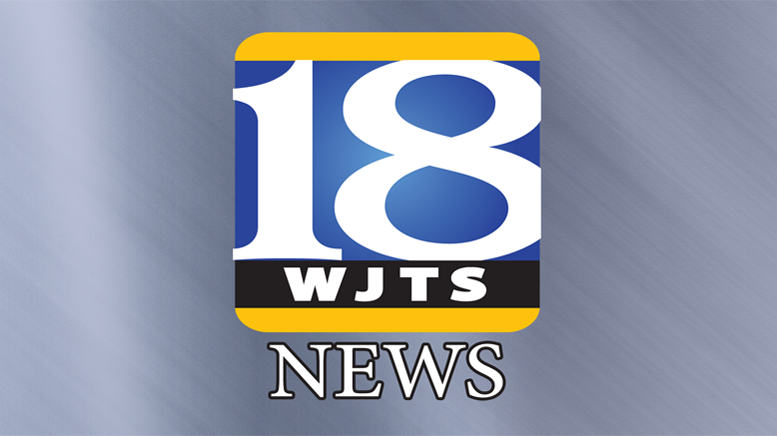 Officials with the City of Jasper say that as the US 231 Waterline Supply Project moves forward as scheduled, officials want to remind the public of next week’s planned closure of the portion of 15th Street east of Newton to Main Street. A release from the city says that one block stretch adjacent to the Springs Valley Bank will be closed for about a week depending on the weather. The closure will occur beginning the morning of Monday, February 11th and reopen by the end of the business day Friday, February 15th. Contractors are currently in the process of completing Phase 2 of the project which runs along Newton Street from 2nd Street to 15th Street. Once that phase reaches 15th Street, it will go the one block from Newton to Main. The objective of the project which began this past October is to replace approximately 13,000 linear feet of existing water lines that are on average 80 years old. Altogether, the water supply and pressure improvement project will consist of 3 phases. The 3rd phase will begin at Matthew Avenue near the water tower and stretch along Newton north from Matthew to the traffic light at 30th Street before heading east on 30th and concluding at Lottes Drive. The US 231 Waterline Supply Project is expected to be completed sometime in April. Road repairs done as part of this project will be temporary repairs. After the project is completed, INDOT is expected to begin their own project for final repairs consisting of the milling and resurfacing of US HWY 231. City officials in Jasper would like to thank everyone for their patience during this project. Be the first to comment on "15th Street Closure Planned as 231 Waterline Project Continues"